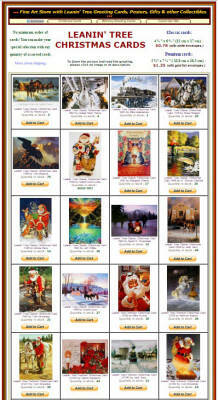 Retail Sales of Leanin' Tree Greeting Cards, Posters and other Giftware. Over 500 pages. 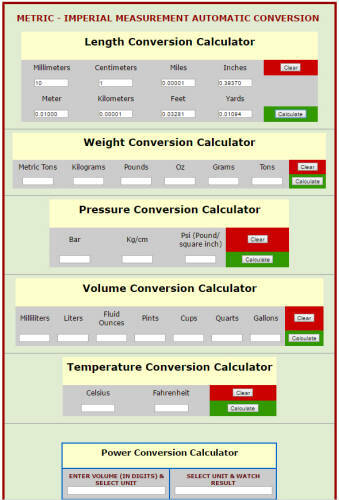 Over 500 images/products. Sales via PayPal. Year est. 2008. 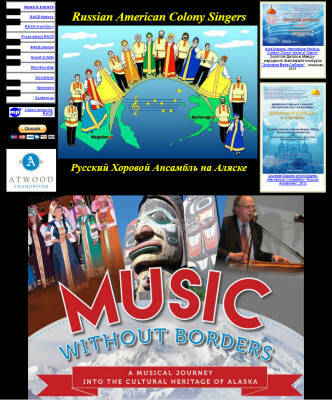 Russian American Chorus in Alaska. 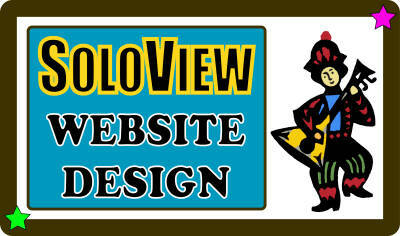 Description & Promotion. History of Performances. List of Members. Over 100 pages. Year est. 2003. 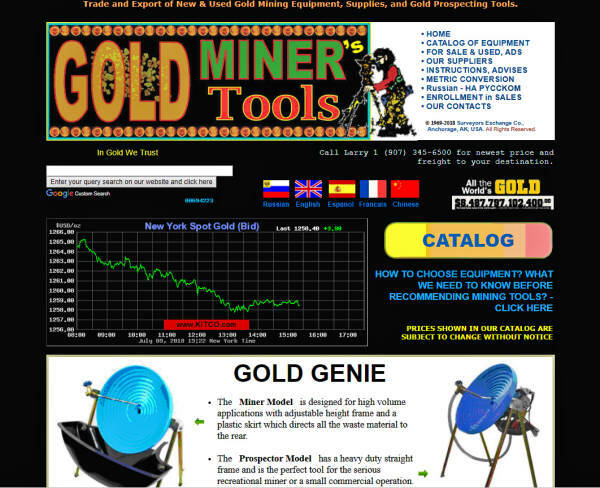 Catalog & Description of Gold Mining Tools and Equipment. 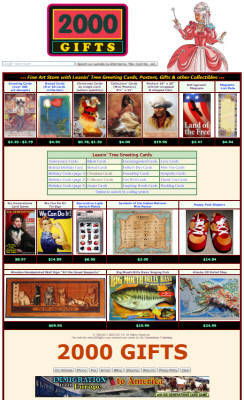 Sales from USA worldwide. English & Russian Languages. 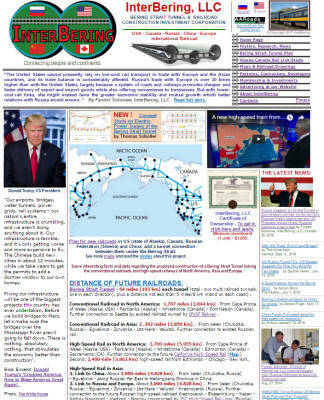 Promotional Website for Construstion of USA-Canada-Russia Railroad. 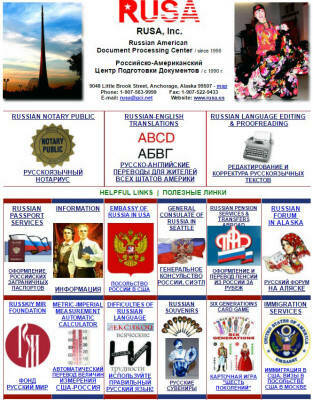 English & Russian Languages. 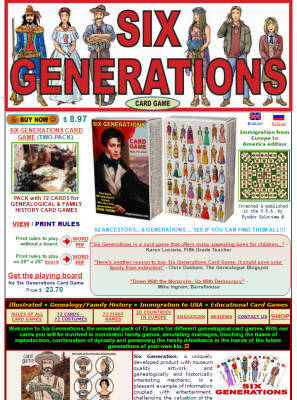 Genealogical Six Generations Card Game: Presentation, Description & Sales. 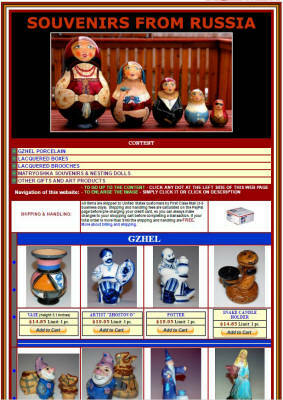 Description of Services. Over 50 pages. Year est. 2006. 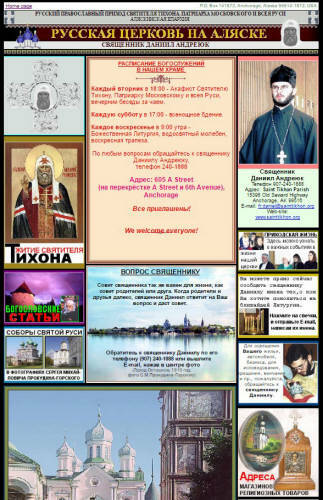 Website of St. Tikhon Parish in Anchorage, Alaska. 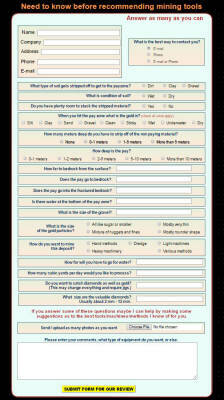 Description od services. Year est. 1999.